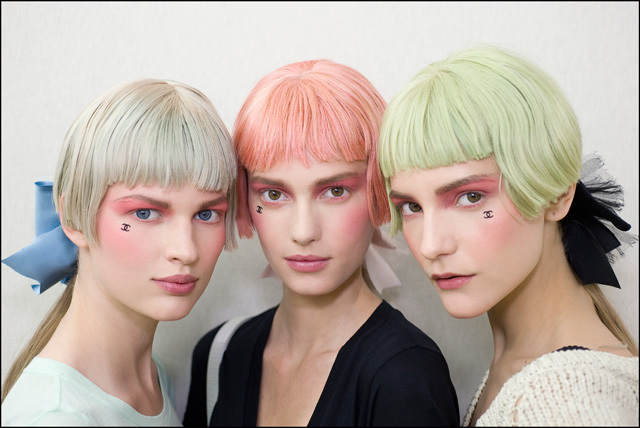 When we saw the models at Chanel's Cruise show rocking faux beauty marks in the form of velvet interlocking C's, we had to know more. It turns out similar stick-on patches called mouches (French for "flies"!) 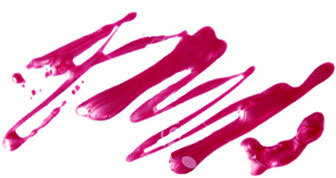 were de rigueur among fancy ladies in 17th and 18th century France, England and Russia. The mouches were typically made of black silk or velvet and were worn to offset the ultra-pale, powdered complexions that were stylish in that era, as well as to hide blemishes and smallpox scars. They began as circular dots but evolved to include shapes such as hearts, stars and even designs as elaborate as cupids or, according some accounts, horse-drawn carriages (!). 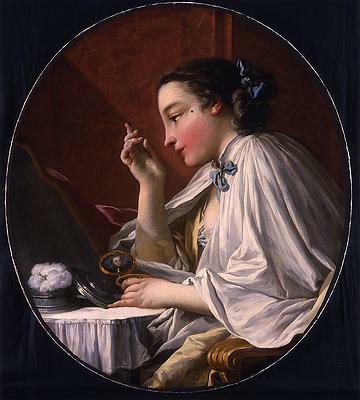 François Boucher's painting Une Dame à sa Toilette shows a woman applying a mouche. The mouches' position on the face could indicate different meanings. A patch near the corner of the mouth was considered suggestively sexual, while one near the eye signified passion and one placed in a dimple was playful. Women would often wear multiple mouches on their faces at once. 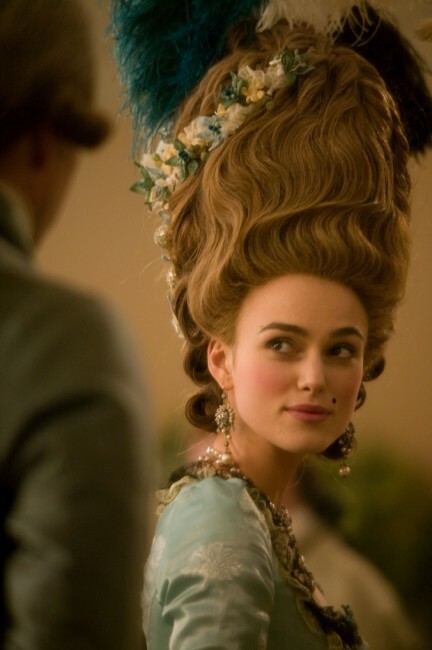 Kiera Knightley wears a mouche in The Duchess. 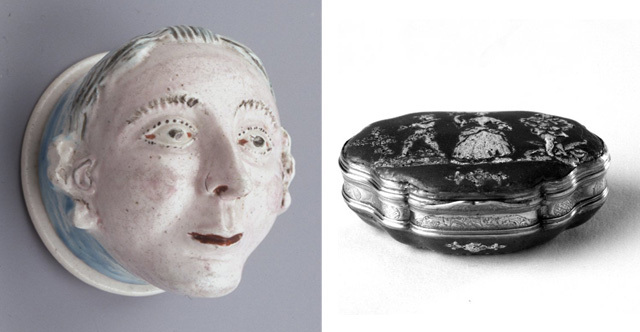 These ladies would store their mouches in tiny containers called patch boxes, or boites à mouches, which were a hot luxury item during the time period. Patch boxes from the British Museum, circa 1750 and 1730 respectively. How about it, Chanel - modern-day patch boxes feature that famous logo next season?